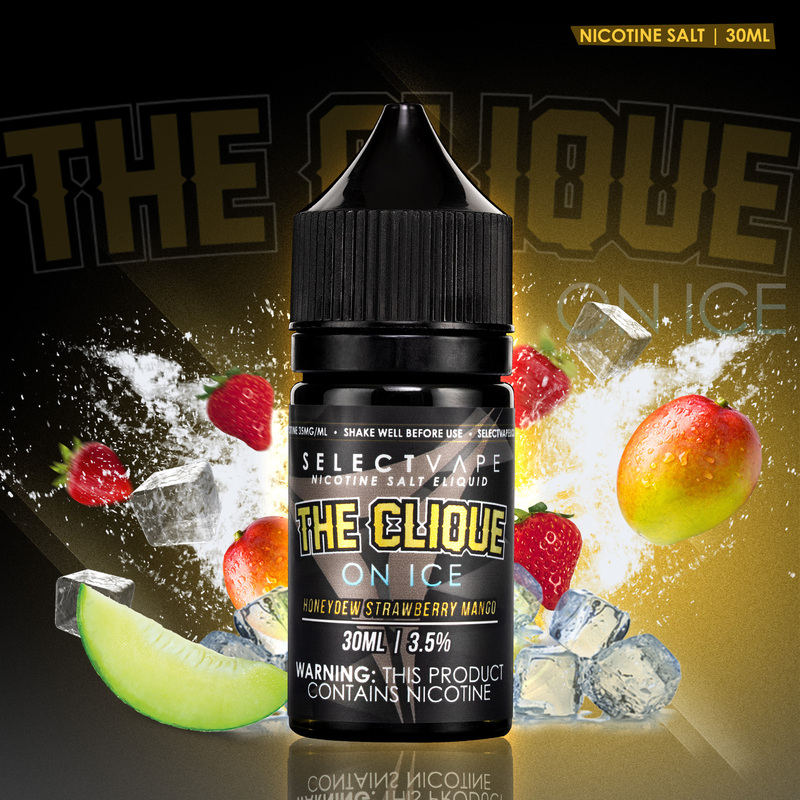 SELECT VAPE EXCLUSIVE COMBO DEAL! Get the Aspire Breeze 2 (color of your choice) + Breeze Replacement Coils + SV Nic Salt (flavor of your choice) and save! Add More Breeze 2 NS Coils?